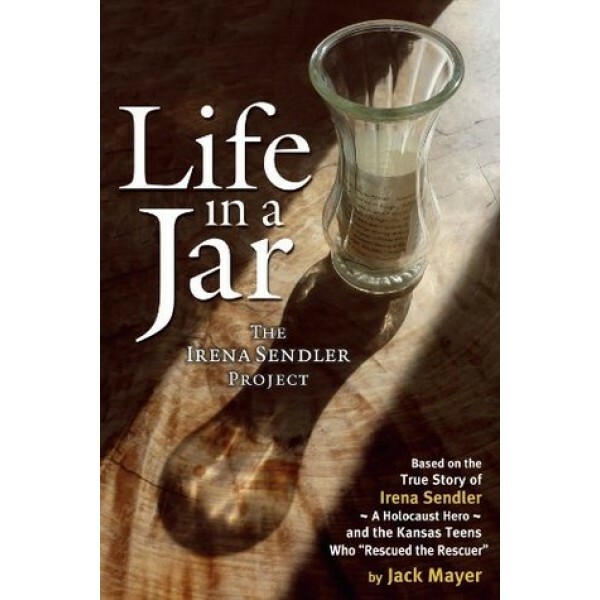 Unknown, that is, until three high school girls from an economically depressed, rural school district in southeast Kansas stumbled upon a tantalizing reference to Sendler's rescues, which they fashioned into a history project, a play they called Life in a Jar. Their innocent drama was first seen in Kansas, then the Midwest, then New York, Los Angeles, Montreal, and finally Poland, where they elevated Irena Sendler to a national hero, championing her legacy of tolerance and respect for all people. 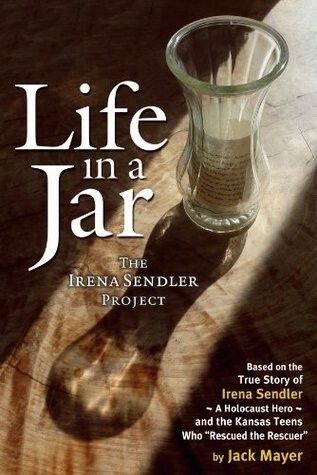 Life in a Jar: The Irena Sendler Project is a Holocaust history and more. It is the inspirational story of Protestant students from Kansas, each carrying her own painful burden, each called in her own complex way to the history of a Catholic woman who knocked on Jewish doors in the Warsaw ghetto and, in Sendler's own words, "tried to talk the mothers out of their children." Inspired by Irena Sendler, they are living examples of the power of one person to change the world and models for young people everywhere. Jack Mayer began practicing pediatrics in 1976 in Enosburg Falls, Vermont, a small town in eastern Franklin County on the Canadian border. His was the first pediatric practice in that half of the county. He was a doctor there for ten years, often bartering medical care for eggs, firewood, and knitted afghans. From 1987 - 1991 he was a National Cancer Institute Epidemiology Fellow at Columbia University School of Public Health in New York City, researching pediatric environmental toxicology and the molecular biology of cancer. Most of his scientific writing was done during those four years. He was also a member of Columbia's General Pediatric Group Practice.